Come on fish! | Cactus Jack is on CRACK!! 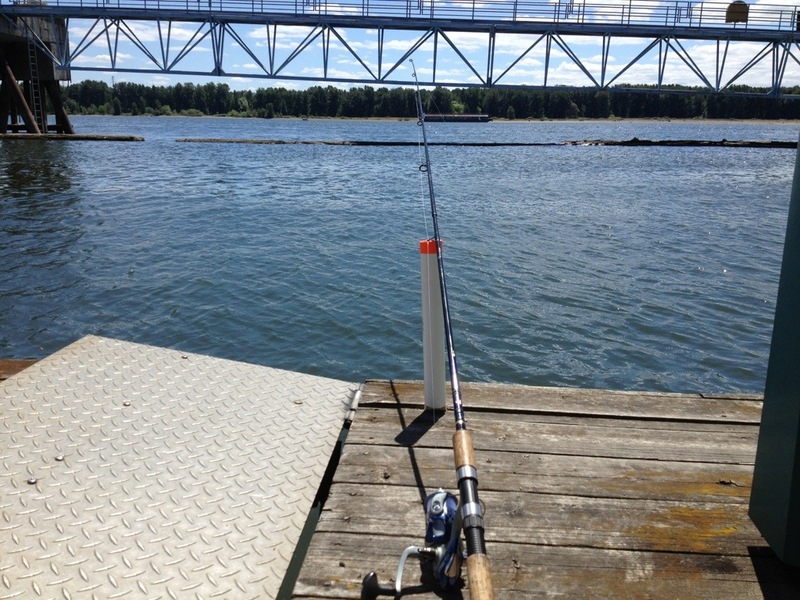 This entry was posted in Fishing and tagged Columbia river, fishing, NW, sturgeon, Sunny. Bookmark the permalink.